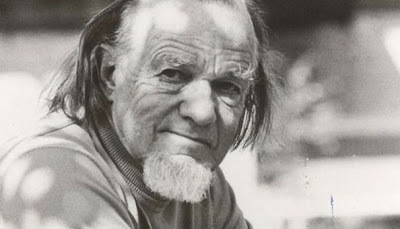 “In my view, what Schaeffer is helping to awaken us to (I know, it's hard to wake up at times) is central to the real crisis behind the crisis of our age. Moreover, it's an analysis that may help explain much that is retrograde, dehumanizing, undignified, and ineffective as a strategy of cultural engagement. Posted by Unknown at Thursday, February 19, 2009 Email post to a friend!